Steven D. Cohen would like you to lose the “um” … and the “er,” “like,” and “you know” while you’re at it … for your own sake. 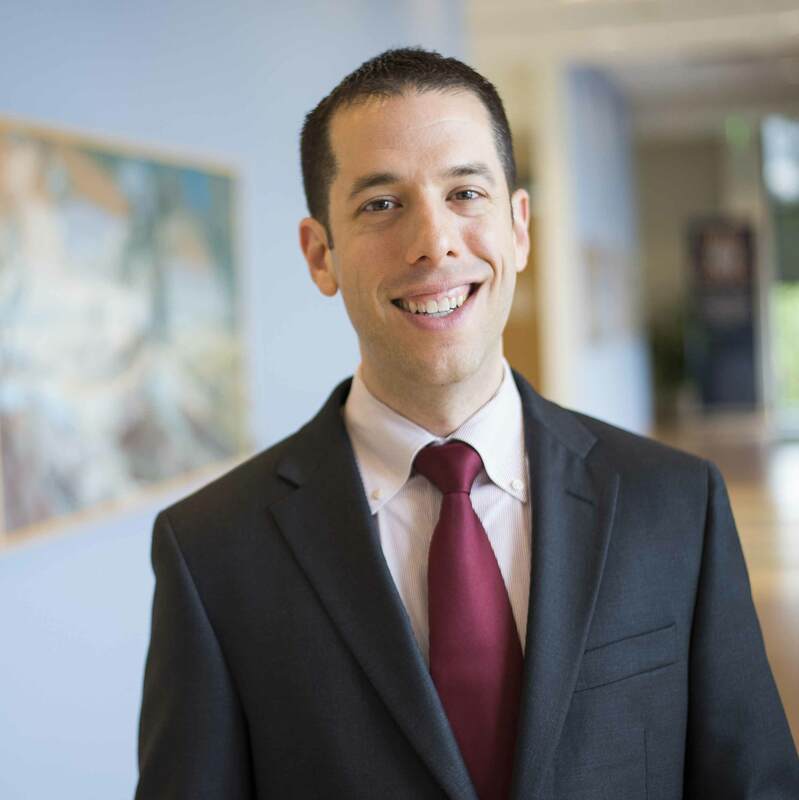 Cohen, assistant professor and academic program director for the Johns Hopkins Carey Business School’s Executive Education program, has been a passionate proponent of powerful public speaking throughout his academic career. (He teaches a series of business communication courses in the program.) To him, “um” and other tentative terms are what he describes as “filler words,” often used in informal conversation but problematic for formal settings, where their use can muddy the clarity and blunt the impact of one’s message. In an article on the Harvard (University) Extension School blog, Cohen explains that filler words often appear in two places in conversation: at the beginning of a statement and in between ideas, the latter when a person is transitioning from one concept to the next. Cohen describes these intervals as “filler word hot spots,” and offers a strategy to guard against their use. The key is both simple and effective: pause. “When you use a filler word such as ‘um,’ you are thinking verbally,” explains Cohen. “In other words, you are deciding what to say or how to say it. Armed with this information, it is easy to realize that the best way to avoid using filler words is to pause. If you are not speaking, you can’t say ‘um!’” he added. Cohen offers the following advice to help forego the filler words. Steven D. Cohen discusses why we say “um” and how to prevent it in an NBC News video. If you’re ready to become a powerful speaker, sign up for one of Cohen’s courses: Effective Workplace Presentations, Persuasive Communication, or Powerful Public Speaking.